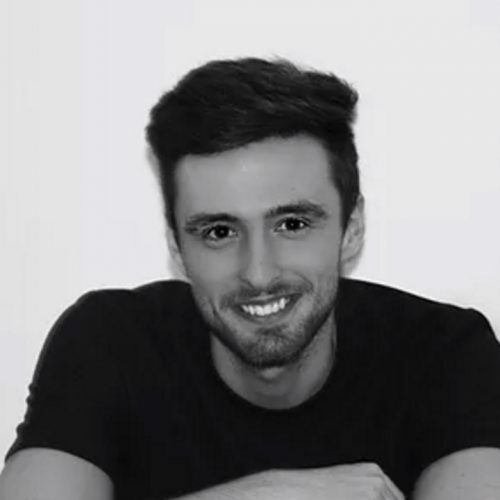 Tom handles the technical side to the company’s performances creating soundtracks and imagery as well as discovering the material used in any show The Complete Commedia Company are working on. He graduated from Winchester University with a first class honours degree in Contemporary Performance and is currently studying at the University of Kent for a Masters in Contemporary Performance Practices. In Thurrock 100 Tales, Tom plays Pantalone who appears as the character Edwin Cash, the lead character in the “Cash’s Well” story. This is one of the lucky characters that gets a special costume thanks to the students of South Essex College. 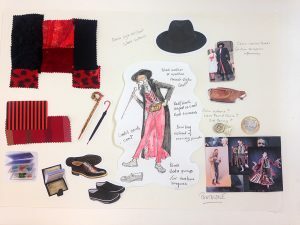 Read more about the costumes being made for the production HERE. Sun 9th July (9.30am start) as part of the walk visiting Farmer Cash’s Well at One Tree Hill . Read more and book your place HERE. 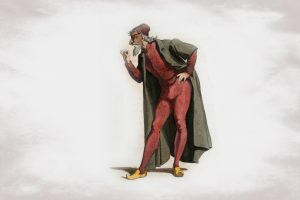 Pantalone – costume design in progress. 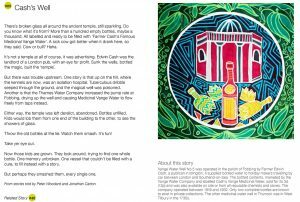 ‘Cash’s Well’ from Thurrock 100 Stories. Buy the Thurrock 100 Stories boo HERE.